I Love These! These are Great! I use these when I place a hot pot or hot bowl on the kitchen counter or table. They do not move as the rubber backing keeps them in place. Just wash clean with a cloth, I use the disinfecting wipes for cleaning them. I still have some of the older type that my grandmother had. I was so happy to find these so that I could replace some of my older ones. I use them all the time, especially around the holidays!!!! This is a very good product to have near your stove for hot pots. 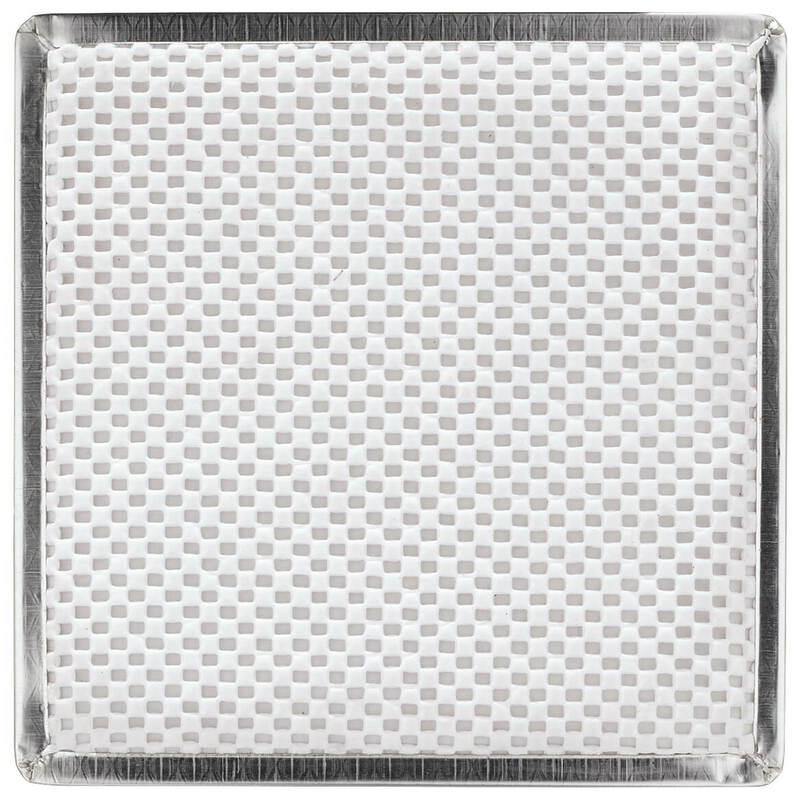 These hot pads are very well made and look good. They are also very hard to find. Miles Kimball to the rescue. Great price too. This insulated mat is perfect to protect the wood surface under my small outside barbeque Just what I was looking for and could not find elsewhere. I USE THIS AS A HEAT PAD UNDERNEATH COUNTER APPLIANCES AND ALSO AS AN INSULATOR FOR MY LOOSE TEA AND SPICES WHICH ARE IN A KITCHEN CABINET JUST ABOVE THE TOASTER OVEN, MICROWAVE AND SLOW COOKER. I needed something to place under my electric roasting unit and this fits the bill perfectly. I purchased one for each of my children to give with the electric roasting units I gave them for the holidays. It will protect the counter tops as advertised. It was a long time gift sent to a favorite cousin who cooks a lot and had no place to set hot pans. ( a man ) who loves to cook. It will be great for use. For every hot item I take out of my oven & also when I bake cookies, I use many trays. My dad has been looking for this for years to replace the one he had since I was a kid. He uses it under his electric fry pan to protect the counter from heat and catch any splattering. So glad to find Miles Kimball. Can't wait to see him open it at Christmas. The first mat arrived in bad shape due to the carrier delivery. Box badly damaged. Miles Kimball replaced it fast and at no charge. The product is great! I use these mats on my kitchen counter to keep it from getting burned from the food I cook. they look great and I can keep them on the counter at all times. It was exactly what I needed to set hot pots down on the kitchen counter. Expands useful areas when you are working with hot pots, pans, and dishes. I'm using it under a large toaster oven...it protects the counter top from any heat damage. "looking for product for a long time"
I have a smaller one that we use on our dining room table for family dinners. That one was not quite large enough. This new one is much larger and will be useful on the dining room table either alone or in combination with my smaller one. I make cookies, etc. at Christmastime, so I will enjoy using the elongated hot pads to cool the concoctions. They are also great presents! I keep one by my stove so I have a place to put hot pots so the counter doesn't become scorched. Also, I keep one on the counter for placing stirring spoon or when preparing a hot cup of tea or coffee. I put a large one in each of 4 apartments to help save the counters. I bought the non slip mat to go under my toaster oven. It protects my granite counter and looks great! I use this to cover my flat stovetop because I feed my sick 18 year old cat there so the other cats don't steal her food. Two of them fit perfectly and the cat has no problems sitting on them. I'm very happy! The product arrived in good condition as packaging was well done. Mats stay in place(do not slip around). Yes, I would continue buying the non slip counter mats. We just remodeled our kitchen and need to protect the nrew countertops. They passed the Christmas lunch test with flying colors, protecting the countertops from the heat of many hot casseroles. Will buy again. These mats are great for protecting my counters and they look nice when entertaining. I have used one of these kinds of Mats for many years under my small countertop oven to protect my counter top. They are great mats!! I had one that is now rusty but I could not find another to replace it. I thought they were obsolete but thanks to Walter Drake I have a beautiful new one. I bought 2 of these products in different sizes. I sit our coffee pots on one side and there is room for a hot skillet or pan. I don't have to look for a trivet or a hot pad to sit hot items on anymore. The only thing I can think of that would improve this is if it was dish washer safe. I have bought 5 sets as gifts and everyone loves them. Love the different sizes available to fit your needs. These are so hard to find but so glad MK carries them. Lightweight and great for use at the table for hot dishes, pans, etc. Have fond memories of these as a kid. i bought 2 of these for my kitchen. i had them years ago and so did my parents. hard to find anywhere for years. I love them They are well constructed and much better quality than the old ones from the 50' & 60's. I love the backing so much better than the old paperback ones from days gone bye.. i bought 2 ... 1 for the side of my stove (the long narrow ) and the next size up (the square one) to put under my roaster oven b/c the bottom gets so hot and to use for hot pots, bread pans and cookie sheets. I highly recommend this item. Also, it works great. Going to order a few more. Thank You Walter Drake for having this item. I use these on my high resolution laminate countertop under my microwave, toaster and coffeemaker. These are hard to find. So glad Miles Kimball had them! I have used these pads years they are really handy. I have trouble standing so I cook things on induction burner, on my table that has a very good oilcloth table cloth so to protect it I needed this pad ( I trust it) thanks for a handy product. I love my counter mats. Hot coffee pots turn counters yellow. My narrow pad holds that. The others go on each side of my range and give me places to put hot pans when cooking requires lots of utensils or I am doing a buffet. We have a table top BBQ for camping - needed heat proof pad under it to protect the table. We bought two of the large counter pads. They will fit perfectly. Can't wait for annual camp out to try them. Use for dishes straight from oven. Looks good and is easy to care for. This is being used under our toaster oven to protect the countertop. We already had one behind the oven and it saved our wall from the oven's heat. Good quality item. Perfect for protecting the stove top. I recently bought a triple crock pot I was afraid to use it on my counter top then I found this perfect size mat that keeps my counter safe. I also use it under my electric frying pan and griddle. I will be buying another one for the other side of my stove. I bought this to use under our deep fryer. Not only did it keep the countertop cool, it was very easy to clean. Counter Mat protects my counter top from rings made by hot pots. The mats are great,my husband uses them instead of marring the counter top. Thank you. I've used to to set pans on right off the stove, until I get a better grip to empty it. Or to set pans on that I have emptied. I have also used it to set dishes on. I absolutely love these mats. I have bought them before and they last a long time under everyday use. I always have one next to my stove. It is my spoon rest & hot pot mat. A great way to keep your counter clean when cooking. Great for my kitchen table !! I just LOVE these ! Now,I just pop these where I sit the hot stuff,and they work great.My Mom had these,and I had to look all over for these.Of course,MK does it again!! Get 'em,you'll love'em ! I use it to put my hot pots on to save my counter tops! Works great! I bought these for my niece for a wedding gift. I remember my mom back in the early 60's having these. I have them, and have bought for my sister as well. 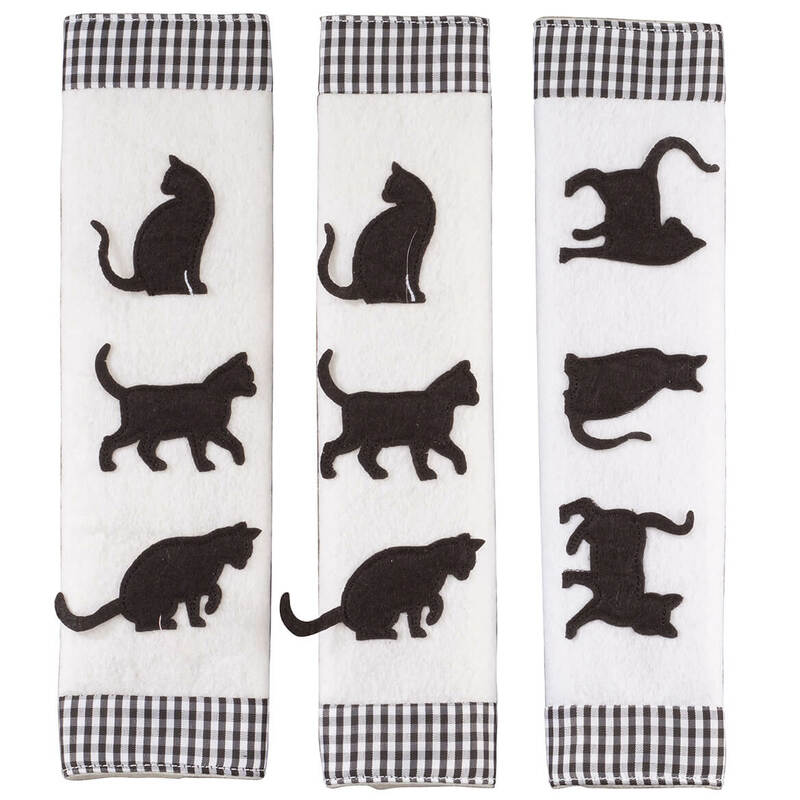 These are great for laying cookie sheets on after you have baked and not having to worry about the cookie sheet tilting over like on a trivet. Also just wipe the top off for easy cleaning. matches my other stainless appliances. table. I really like them. I USE THIS PRODUCT BOTH ON THE STOVE (IN THE MIDDLE SPACE BETWEEN THE BURNERS) TO HOLD HOT POTS, ETC. I ALSO USE THE MAT ON THE TABLE WHEN I WANT TO TAKE SOMETHING OUT OF THE OVEN OR FROM THE BURNERS. I decided to use hot-pad mat on the counter in front of microwave rather than where I inntended to place it. The bottom material is non-skid so that might offer a safety factor in putting hot food containers on it. Use it for hot dishes to put under them so don't damage surfaces. I need something to place hot pots and this fits perfectly. 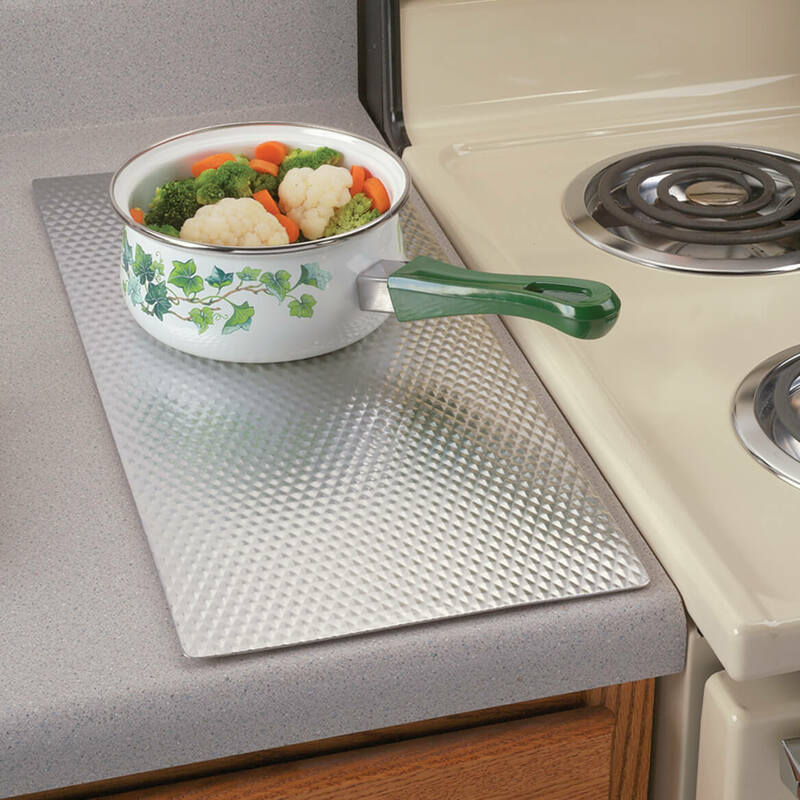 This is my second counter mat from Miles Kimball and they certainly do protect countertops from ugly burns from hot pans. I have one of these on each side of my stove and it's so convenient to slide a hot pan onto the mat knowing my countertops will not be marred by ugly burn marks. This little Mat does the trick. It keeps stuff from falling in between the stove and counter top. Plus you can put hot pots on it as well. I had to come back and order some more for my friend. Love it! Less expensive than home stores. I wanted something to protect my countertop from the heat of a toaster oven and this mat was just what I was looking for. My toaster oven is a little on the large size so this is the ideal size and the silver color fits in with my grey, white and stainless kitchen. I always use an insulated counter mat under the slow cooker, under the electric fry pan, and under the toaster. I saw people that had damaged their countertops, so I take no chances. I like this insulated mat and will be next ordering the biggest size you have. I ACTUALLY HAVE 2 LARGE AND THE 2 SQUARE MATS. I USE THEM BY MY STOVE, ON MY ISLAND, BY MY MICROWAVE. THEY ARE GREAT FOR ANYWHERE FOR ALL HOT DISHES AND HOT POT USES. I WILL PROBABLY ORDER SOME MORE. I use this to cool my cookies on after baking. I wanted to replace an older one & could no longer find one in the stores that was this big. Just cover with paper towels & put hot cookies on. Works great! Ex. We have it side the stove use it all the time. We cook for 6 people most days in our house, and we use the mats every day for hot pots and pans, cookies out of the oven, even under our electric roaster. They're easy to clean and nice looking. Thanks! I use the mat to cover camper stove for extra countertop, perfect size! It's easy to move to cook, then use as hot mat on table or cabinet. It's also easy to clean. Very Useful and use every day! Great product for kitchen. I use them every day. I keep one under coffee pot and toaster all the time. Great to put hot dishes out of oven on and put on table. This has been used under my electric skillet on my countertop and is the very best there is to keep my countertop from getting scorched in any way. Thanks. I have this on my "coffee center". I wish it had been a tad bigger, but it works so well, wipes clean if there is a spill and protects the wood on my center. Love it! These are excellent for trivets for my glasstop stove and are the perfect trivet to be used on the table under hot dishes. Thanks for a very useful item. 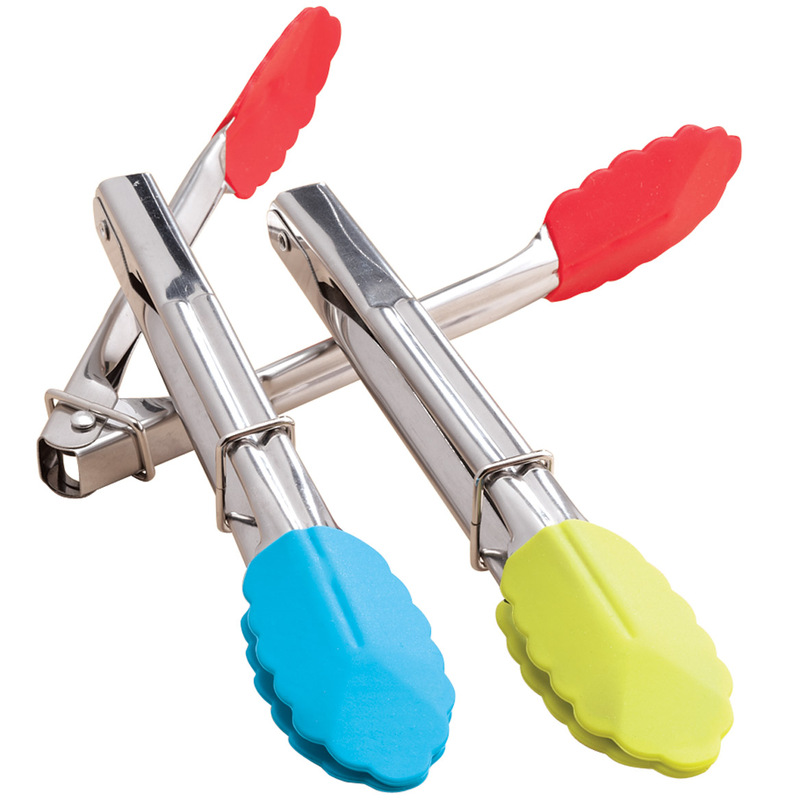 These are just great.I got the big long one,and I love it.It saves your counters,and looks great.I would very highly reccommend these to anyone who cooks. Great way to protect the countertop! Especially needed when I have company and need to place hot pots or dishes on. These work great, got a couple for my daughter too. This is used under crockpot or any other heat producing appliance to protect my countertop. I also use the smaller ones under our cable tv boxes as those too produce a fair amount of heat and over time may ruin the wooden tabletops. I was a little disappointed with the larger one I purchased only because the packaging appeared to be a returned item (was opened ended taped back shut) and had several bends around the edges. But, will make due. I like it for cookie sheets, pans and casserole dishes. Can be put under a table cloth for serving hot dishes. I used to use other product which is only slightly thicker than aluminim foil sheets. 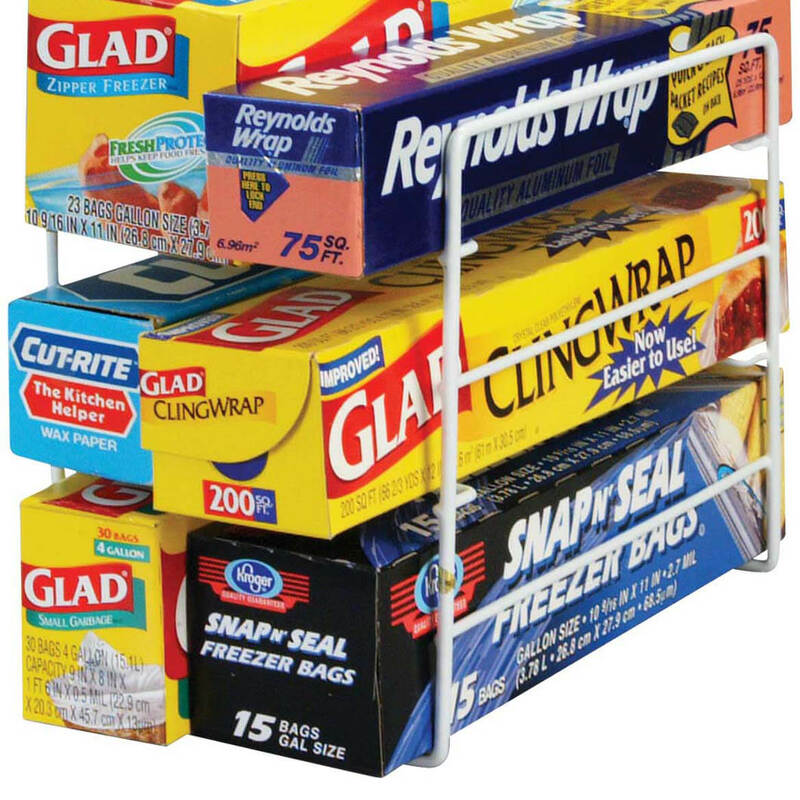 This product is very sturdy and the non-slip surface keep it from moving around. Purchased mat to replace old mat that didn't have stay put back. It protects my stove top from getting scratched from pans. Really like the backing, & this could be used any where that needs protection, counters or tabletops! The corners could be smoother, but I would purchase again! Work well beside the stove when adding ingredients to dishes, work well on tabletop to protect. These are much nicer and more durable than similar others available through various suppliers. Most others do not have the rubberized-like backing and slip or move, creating potential hazards. I place one of these next to my stove and use as a spoon rest. I now own 6 of the countertop protectors and use them a lot. 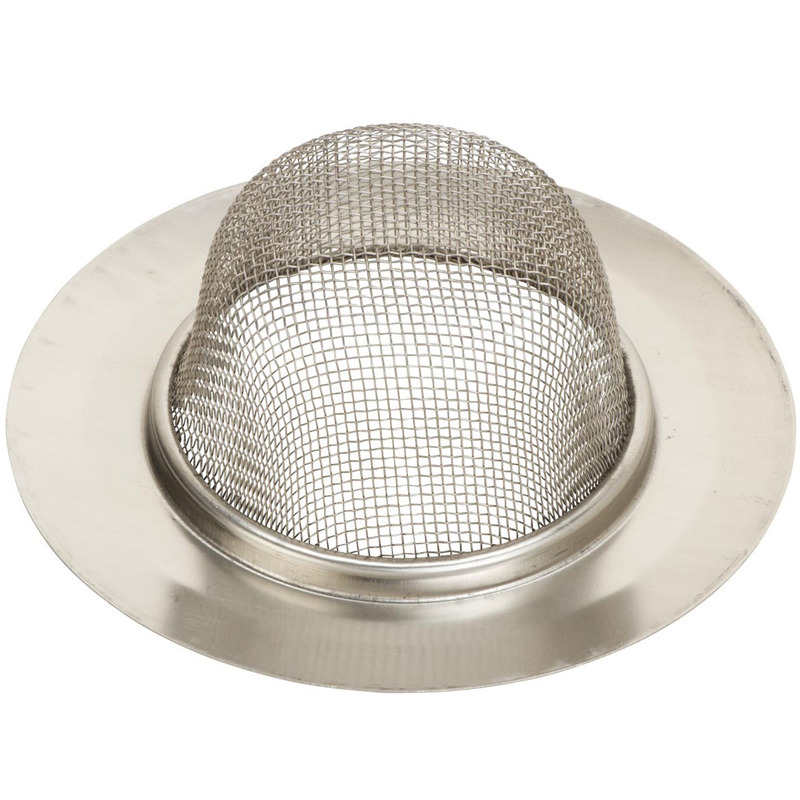 They are wonderful for protecting the countertop when using larger roasters, pizza pans and all larger pans. They are great to set down on the countertop when setting up a buffet. Don't have to worry about anything hot. I would like to have available the protector, that didn't have the sticky bottom. It is nice to be able to scoot something across the counter on the mat. I put a counter mat on each side of my stove to set hot dishes and pans on. I also put my spoon rests on it when I don't use it for a hot pad. Am very pleased with this product! I recently renovated my kitchen with granite counter tops and wanted some protection, which is why I purchased various sizes of the "Hot Mat". I use these every day and am more than happy with the purchase. They sure save time on cleanups, plus I don't have to worry about missing spots that may stain the granite. No, I don't place everywhere -- just next to the stove where needed. I made the mistake of slicing something on the mat, which scratched the surface, but that's okay, that's what it's there for. I love the fact that they don't move because of the backing, especially when you're dealing with hot pots and pans. Again, am very pleased with this product and would definitely recommend to anyone. I bought to place under my deep fryer to protect the counter top. I remember these from many years ago. Back then they were more sturdy but this will work. I use it with crockpot cooking for safety and easy cleanup. I like the other sizes available. Will maybe buy another size. My counter tops are getting old and these mats work protecting them and they look good to. Don't get it wet - then it falls apart. I wanted one of these for a long time. month when bringing hot food to the party. An attractive design for a hot pad that will take the heat from a pan from the stovetop or oven. Attractive, but one needs to be aware that the thin metal can be easily bent around the edges when handling. I was using my electric skillet on a wooden countertop painted with high gloss enamel paint. The heat of the skillet had started to bubble a section of the paint. When I found this heat resistant mat, I was delighted. It is large and protects the counter whether I have the skillet on it or I use it as a tea brewing station. An additional good point is that it wipes right up, and does not stain when tea is dripped on it. The only reason I didn't give it a 5-star rating is that the non-skid bottom sticks a little too well to my painted counter--it won't come up. So now the mat is a permanent part of the counter, and that's ok until it's time to paint again. If I pull up the mat, I'm convinced it will pull apart from the non skid bottom. I'm happy with it anyway. To put hot dishes on. When using two large electric buffet warmers for big family gatherings....these counter mats protect my dining table/countertops perfectly. I have a flattop stove and this keeps me from scratching up the glass top. Makes me more confident to put things on the stove to work on. Just what I needed to work on since I have very little space to work on besides the stove top. I plan to use this mat to protect my new quartz countertops. Seems like it'll really come in handy. I loved, loved, loved this product. So I ordered two more for my boat. Not the same product I ordered six months ago! Now it's flimsy and looks cheap. They ruined a fabulous product by trying to sale it even cheaper than it already was! So disappointed. Backing Easily stains;does not clean up! Anything to be used should be esily cleaned on ALL surfaces. Major product defect!!!! 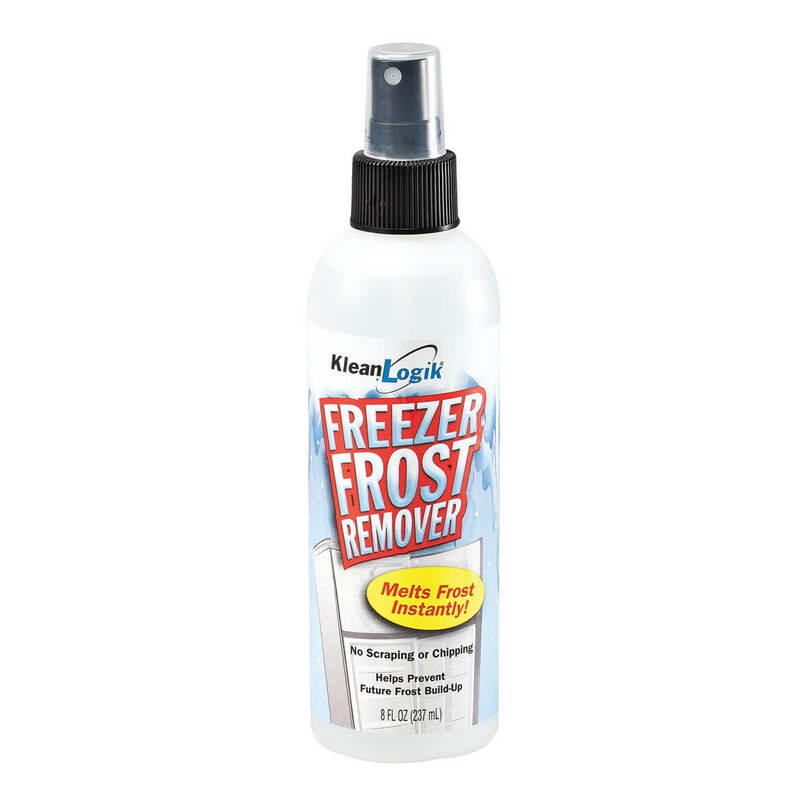 !Would not recommend this for areas near liquids: coffee pot, sink, etc. I was looking for an insulated mat to put under a toaster oven. The image online did not show the back of the product, which was not completely enclosed. It was a piece of shelving type liner glued to the back instead of fully encased in the aluminum that I remember these types of mats as having. Other than that, I am reasonably happy with it since I am no longer able to find this particular item in any store in the community or on-line. Think they are phasing it out. The product bends easily, the shipping department did not pack well to withstand the abuse the USPS subjects to packages. There was some paper around the item. When it arrived it was so bent it was unusable. Another mat shipped. A little more paper was used but it still had a small dent that was able to fix. Bought to put hot pans on to keep the counter from being scorched. My mother used to buy these but this one is of cheaper quality. I am disappointed with the mat but it would be too expensive to send it back because of its size and weight. It's good for the counters, but way too small. Not even close to the quality of the previous countermats you had. Smaller in size, sharp edges on the back, and very flimsy. I returned for full credit. Bring back the original mats! This new and improved counter mat is awful. I bought these to replace my old ones which were thicker and durable. The new ones came dented from shipping and continues to dent evry time I use them. To wipe clean leaves my dish cloth discolored. Thinner is not always better! I have the same item that I bought about a year ago and really liked, so I ordered an additional one for my camp kitchen. Unfortunately, the newer version is much thinner and quite flimsy. I am only keeping it because it would be too much bother to return it. Very disappointing. I have a smaller one and love it just needed larger ones. This will be used under my Presto Cool Daddy fryer to protect the countertop. THIS IS A REPLACEMENT ITEM SINCE IT WORKS WELL! always trying to find a place to set a hot pot. Seen in catalog thought I would try it. I chose this because my mother had a set forever and she need a replacement set. Chose this to make spills on coffee counter easier to clean. The description. I also thought it would protect my counter tops without trivets. I am going to use it under my commercial coffeemaker to keep it from damaging the counter. I already have one and needed another and this was the widest/largest one. Will be covered with a table cloth runner (homemade) and used on wooden dining room table for when we put hot casserole dishes and heated platters down the center of table for family group meals. These counter mats are very useful and when covered no one knows they are usually used for the kitchen. It's a great buy. I think this will protect my counters and tabletop. There is no free space on my new range. To protect my counters & tabletop! I have 1 but need more. Very happy with first one order a few years ago. Wanted another. Wanted to protect new fabricated counter tops. I love mine. Purchased these for a friend. This will allow me to utilize burners that are not being used so I can put Insta Pot on pad. Kind of an old fashioned item, but practical when all 4 burners are being used. These are so convenient and useful. This is my second or third reorder. have an island with marble top need to protect it. I have had these for about 14 years, need new ones . Love them ! Looks nice enough to leave on counter which is more convenient than always needing to grab a pot holder or trivet. we cannot find it locally. to protect our countertops. plan on using it under the toaster. Need it as a renter placed hot pot on counter and ruined it. Protects my counters from hot pans and appliances. The non slip counter mat shows metal strip between stove and counter. Is this included with the counter mat? BEST ANSWER: Thank you for your question. The metal strip shown between the stove and counter is actually part of the stove in the picture. No strip comes with the mat. We hope this information will be of help to you. I wanted to add, now that i look at the picture again, i see the metal strip is part of the stove and not the counter mat. on the back side of the mat is a non slip mat. It doesn't move at all, I love mine! no, those are purchased separately. But the counter mat is great, I love mine. No, not the one i received. Can this item be cut to fit? BEST ANSWER: Thank you for your question. Yes this item can be cut to fit. We hope this information will be of help to you. Who is the makers of this product? can the mat be rolled up when not in use? BEST ANSWER: No, it is like a piece of cardboard with a metal topping. I love mine. I use it in front of my microwave to put hot things on and on my dining room table under hot dishes. It is thin enough to store in a cabinet. No. The top is metal to put HOT items on it. The bottom is non skid to keep it from moving. No..I leave it by my stove all the time to protect the counter. What kind of backing do the mats have? Thank you for your question. The Non Slip Counter Mats have a non slip backing made of PVC foam. We hope this information will be of help to you. Why doesn't it let me choose the size? BEST ANSWER: If you click the little arrow next to SELECT SIZE, the choices come up. Then you slide down that menu and select the size you want. It is working for me now, so you must not be doing it correctly. Try again. Hope this helps. BEST ANSWER: Thank you for your question. 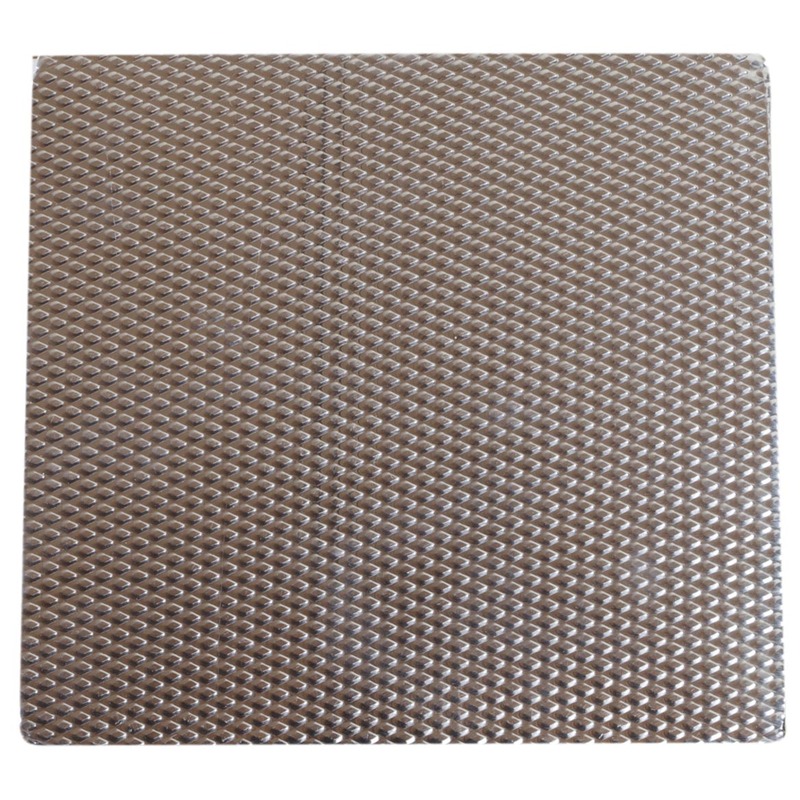 The counter mat is made of non slip PVC foam. We hope this information will be of help to you.